Pensacola residents who are preparing for local moves are encouraged to declutter their closets, pre-pack their out-of-season clothing, and store their clothing in drawers during travel with a moving company. If you think that those are the only packing and moving tips for clothing and you’re looking for more guidance, then you’ll be happy to know that there are many more moving tips regarding clothing items. Many moving professionals recommend grouping clothing items so that they are easier to pack and access. Depending on your preference, you can categorize your clothes by size, season, type, color, occasion, or material. If you haven’t cleared out your suitcase since your last vacation or business trip, you may want to consider leaving your clothes in the suitcase. Using your suitcases and travel bags instead of other packing materials saves you money and reduces the amount of packing materials you have to throw away after a move. You should definitely pack clothing in your hard luggage because these suitcases will remain the same size whether they are full of clothes or not. If you don’t have a lot of luggage and still need to purchase packing materials, store your most delicate items in sturdy luggage to ensure that they are protected when they are in your moving company’s care. Before you pack your clothing items in suitcases and travel bags, you may want to seal them in vacuum bags so that they take up as little space as possible. Chunky sweaters and bulky coats take up a lot of space on your moving company’s truck, but you can compress them for easy packing. Vacuum bags also protect clothes from moisture, staining, and pests. If you don’t have time to purchase vacuum bags, check your pantry for garbage bags. Although they don’t minimize the size of your clothing, garbage bags function as a protective layer for your clothes. You can poke a hole at the bottom of a garbage bag, place hangers through the hole, and tie a knot at the opening of the bag so that your hanging clothes are covered. Moving from one home to another requires a lot of time and effort, and you’re often attempting to perform several tasks at once. Packing your clothing can be pushed aside until the last minute, and then you have no choice but to throw clothing items in boxes haphazardly. 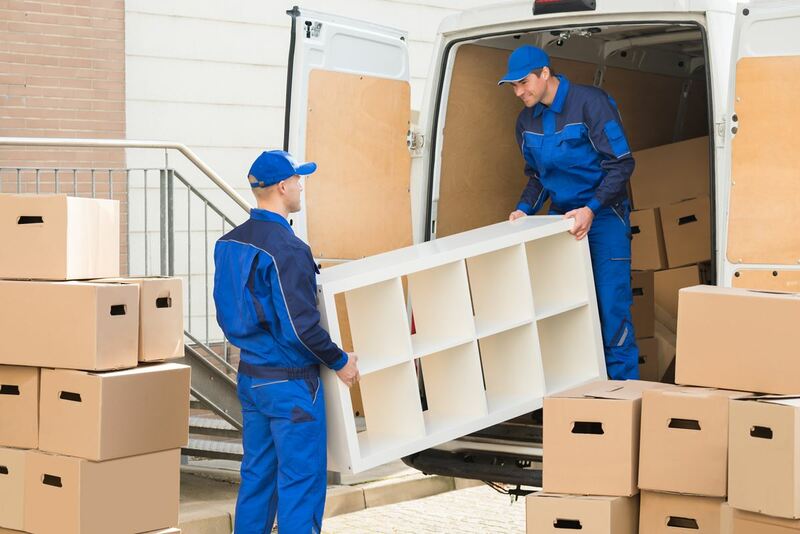 Decrease the stress of moving in Pensacola by packing your clothing strategically, and don’t hesitate to call an experienced moving company like Coastal Moving and Storage if you need assistance. If you are looking for local moving services in Pensacola, then please call 850-433-8308, or complete our online request form.